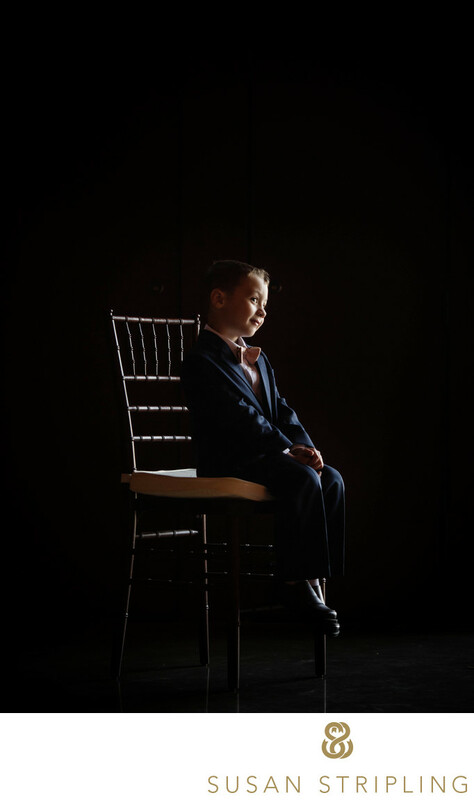 One of the things that first drew me to wedding photography was the emotion. I have a Bachelor of Fine Arts in Theatre, having loved performing since I was a little kid in dance class. I took dance when I was young, extending that into my high school drama class days, and culminating in four years of studying acting, dance, and technical theatre in college. I interned for a Broadway theatre company before ultimately deciding that the theatrical life wasn’t for me. Despite knowing that I didn’t want to work in the theatre industry, I missed it. I missed the high drama, the anticipation and creation of moments, and the intricate staging that goes into mounting a production. When I began shooting weddings I knew that I had found my perfect career. It married (no pun intended!) the drama that I loved from theatre, the beauty that I adored from learning about costumes, and the light that I loved from my technical theatre classes. I quickly came to love shooting weddings more than being in plays because at weddings the emotion is real. 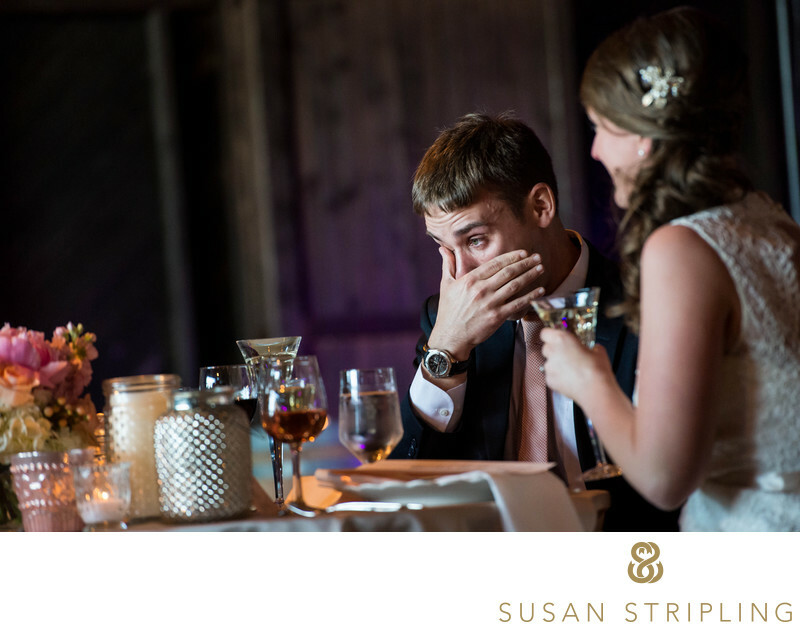 A great example of that is this genuinely lovely moment of a groom listening to the bride’s sister toast the new couple at his wedding reception. Saltwater Farm was a gorgeous location with beautiful light. I love how the light from the Saltwater Farm windows streamed across the dance floor, illuminating the face of the groom. What better "theatre" is that? 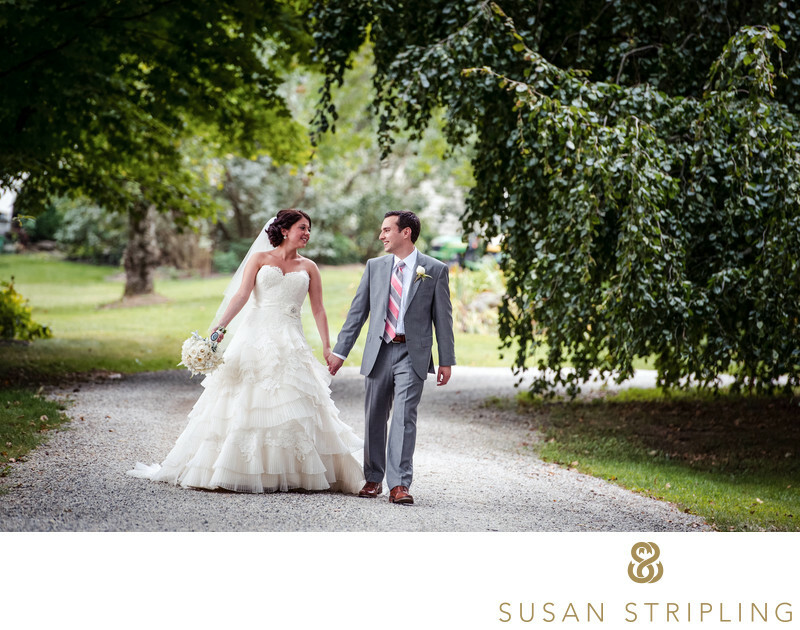 If you're getting married at Saltwater Farm, let's talk about your day! 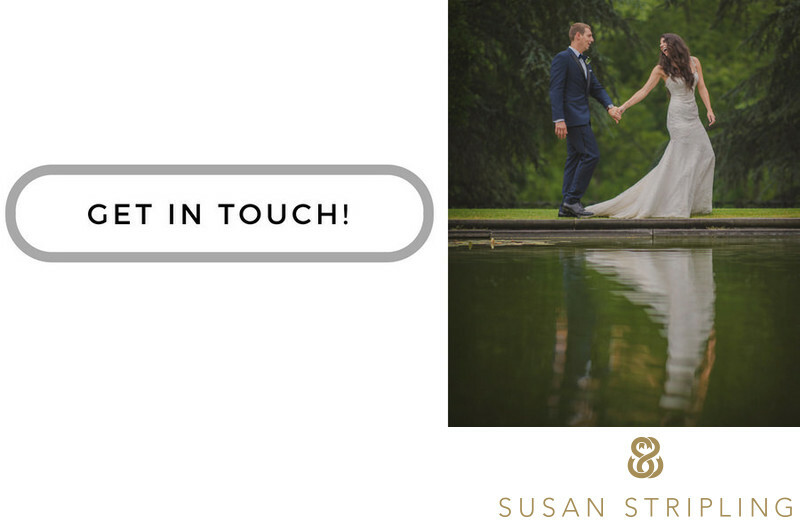 I'd love to hear how you've planned your wedding, where you're getting ready, how you envision your portraits being taken, and what your vision for your wedding photography is. 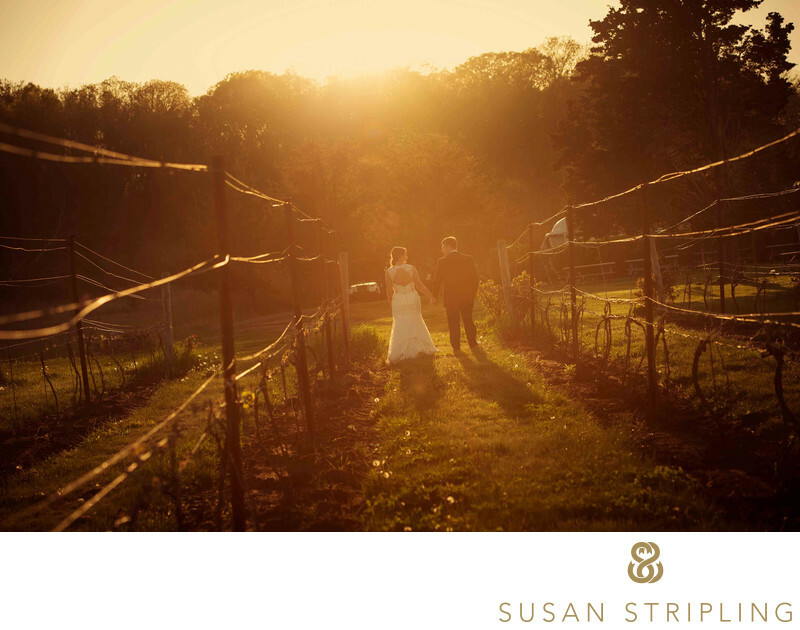 Keywords: connecticut wedding (15), saltwater farm (144), saltwater farm wedding (15), saltwater farm wedding photographer (15), saltwater wedding (15), stonington (144), stonington wedding (15). 1/400; f/4.0; ISO 7200; 200.0 mm.